They will be playing all summer at Shephards Beach Resort. 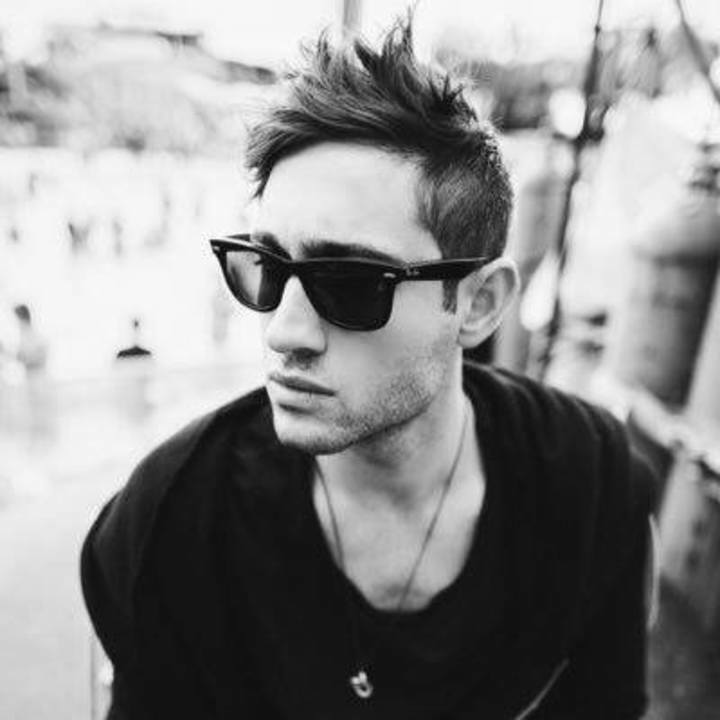 3LAU approaches electronic dance music from an unexpected angle. 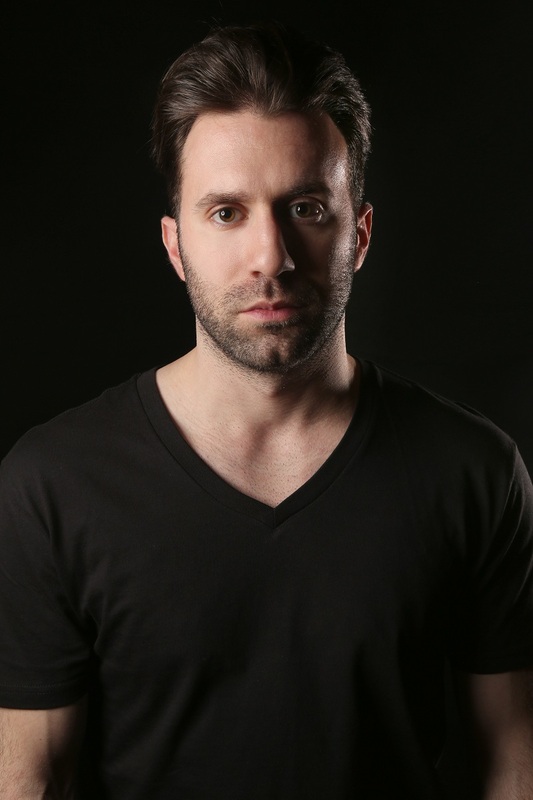 The artist, multi-instrumentalist, producer, and entrepreneur born Justin Blau usually begins his compositions on the piano.He likes to create the framework for a song traditionally and then add the electronics later.He launched is his non profit label and philanthropic movement ” Blume”. His first single for Blume, “Is It Love” done exceptionally well. The song has racked up tens of millions of streams in less than a year. Since then he has never looked back and got plenty of hit tracks on his credit. Lodato surely needs no introduction. He has earned so much respect and fan following due to his talent, commitment to work and dedication. He has featured with so many artist and so many big hits. 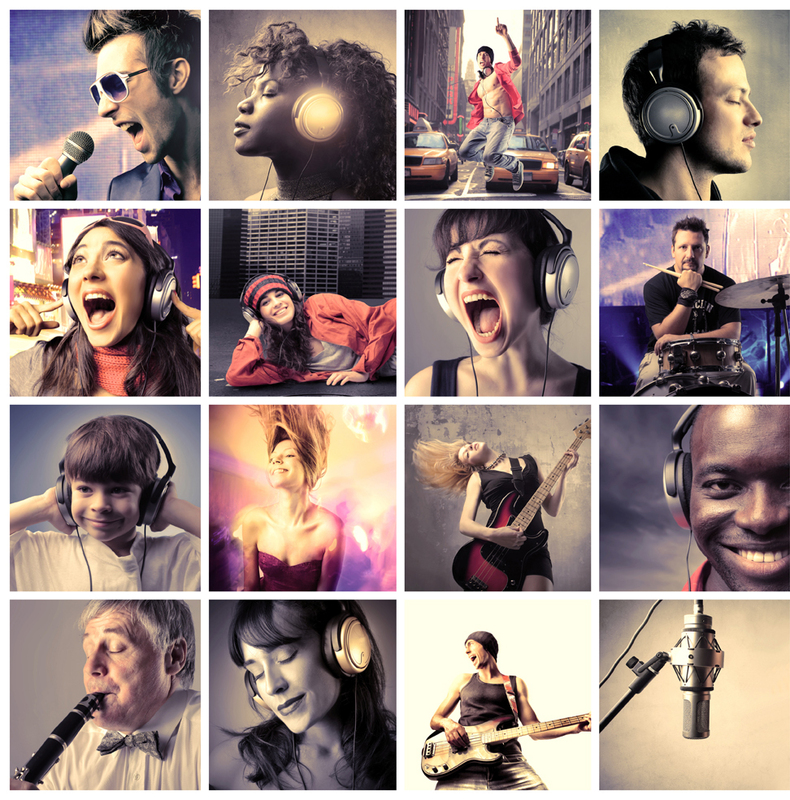 Lodato has such beautiful music collection waiting for you on soundcloud. 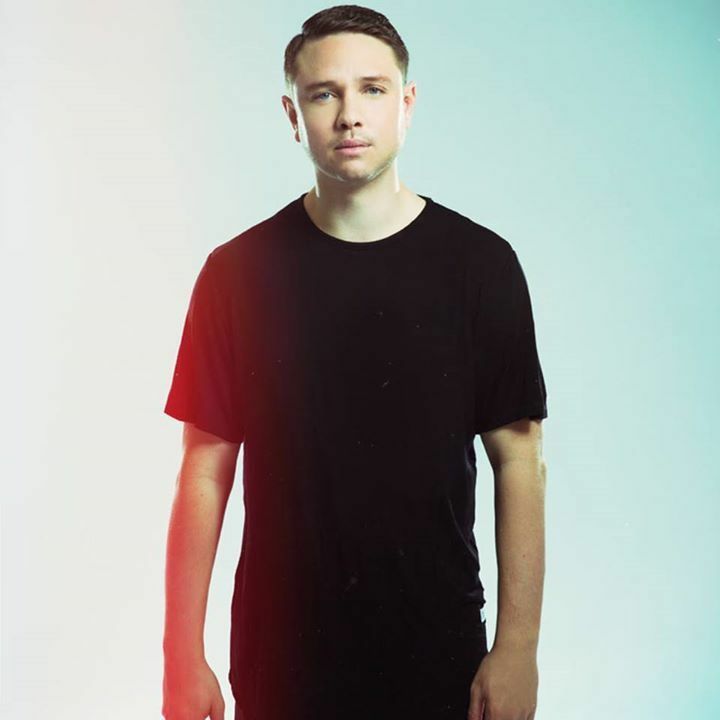 Borgeous is a naturally talented DJ. His music abilities won him enormous fan following. If you will get a chance to go to any of his concerts you will come to this conclusion “He lives in the hearts of his fans”. These are some of his latest releases you would surely love. And here are the social media profiles of Borgeous. So you can checkout their music and we are sure there is plenty of stuff for you to enjoy. And I would suggest you to stay updated about them on their social media as they always come up with something exciting, that you shouldn’t miss.